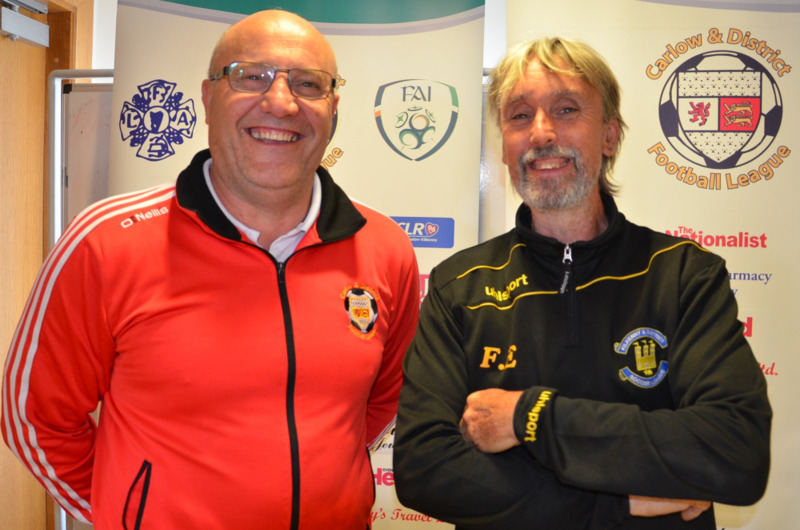 FAI / Carlow & District Football League Coach Education Programme. 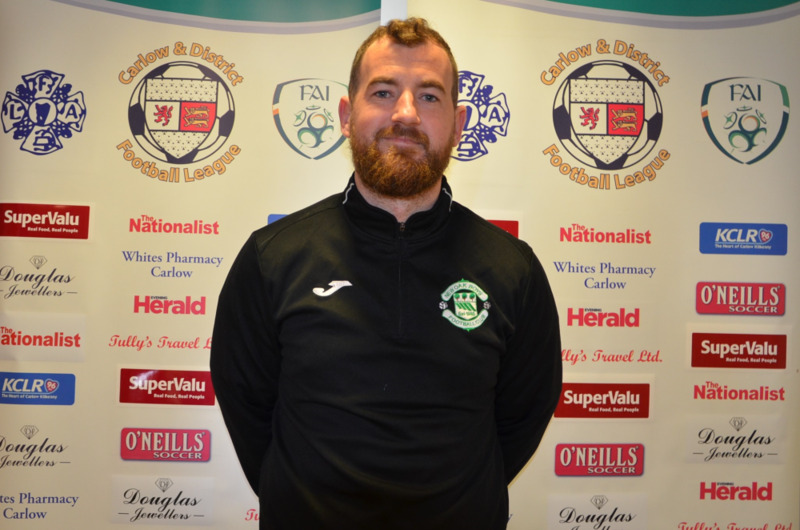 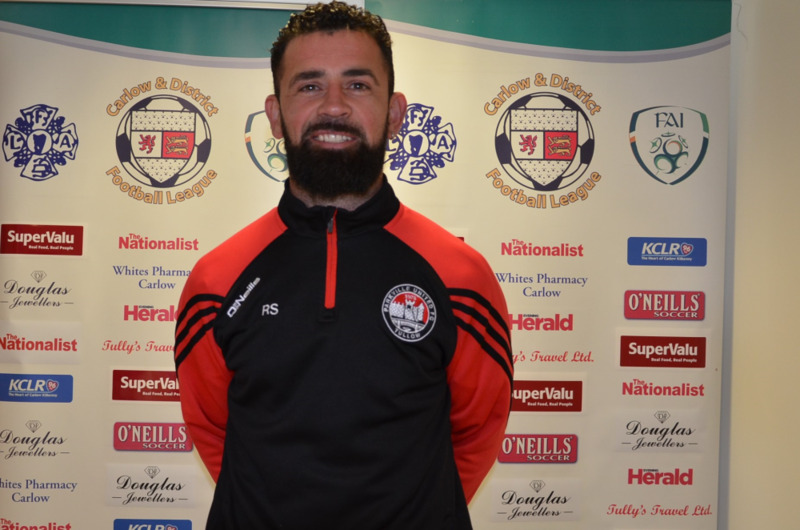 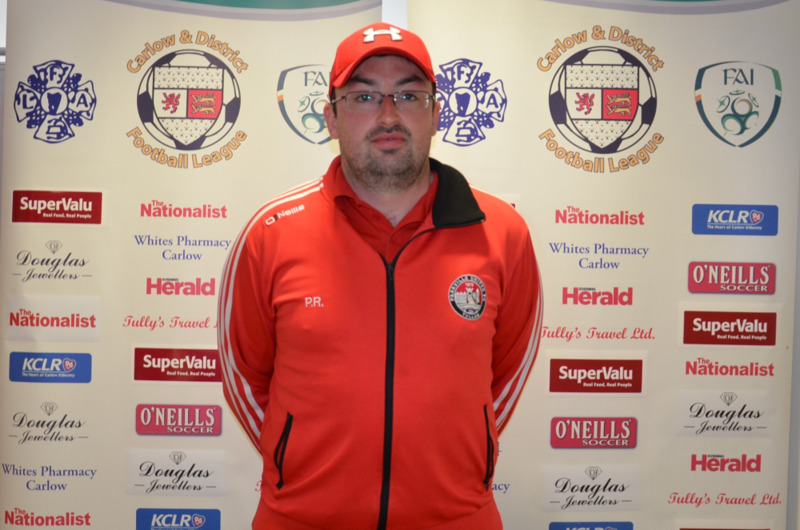 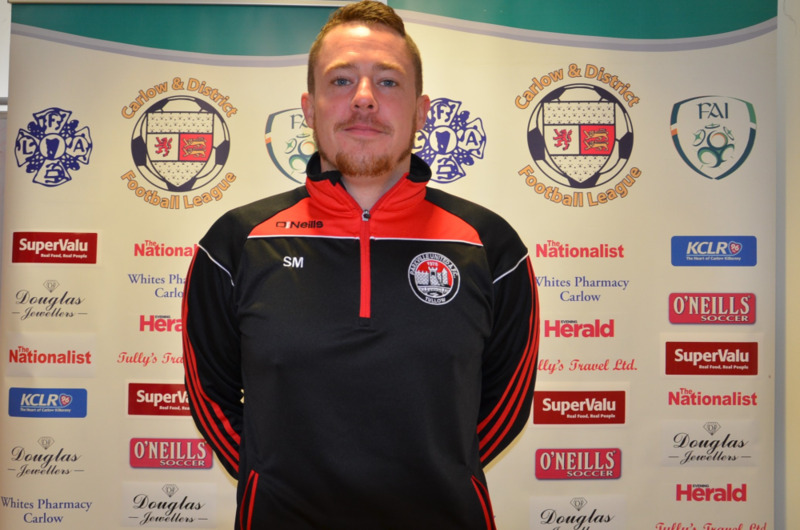 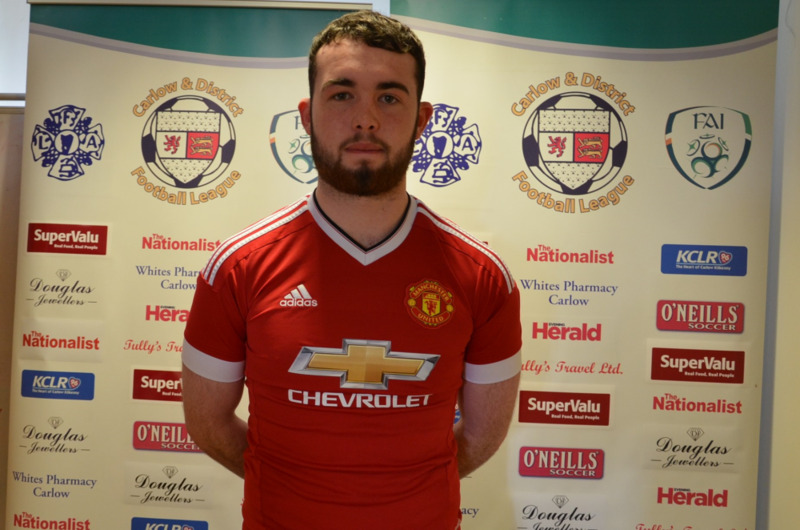 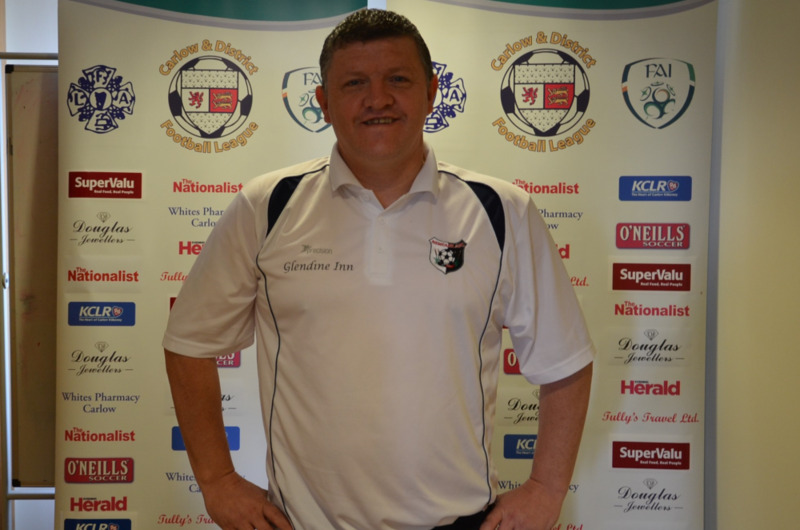 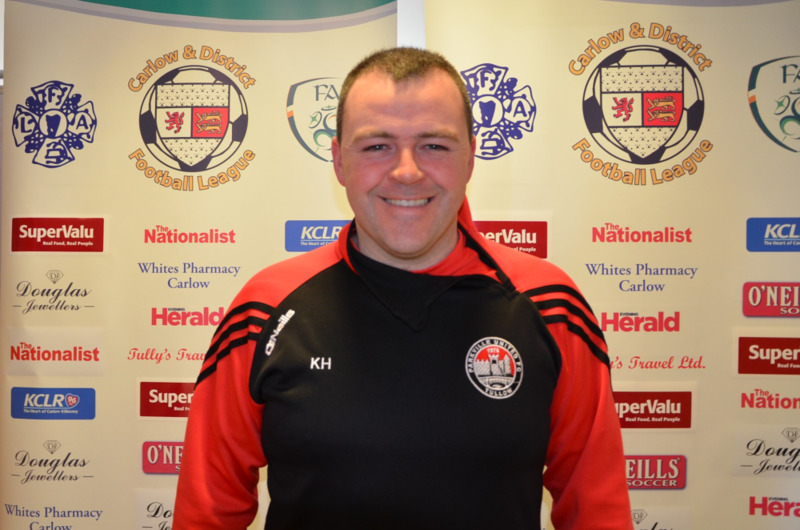 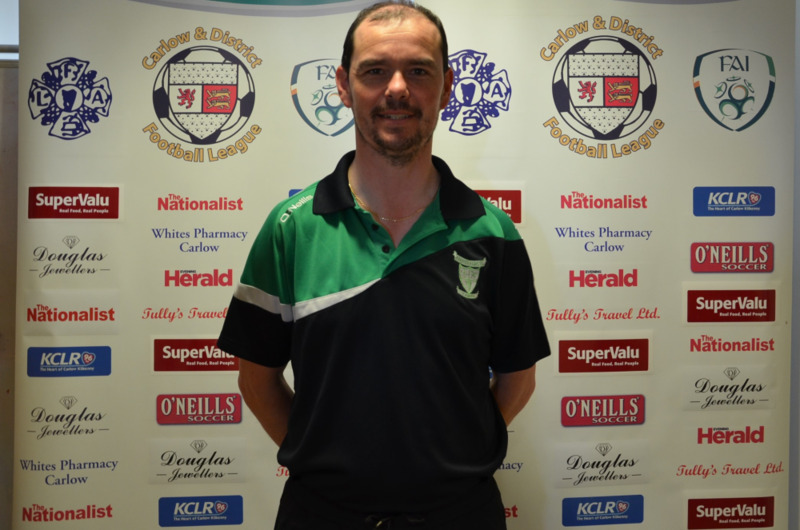 The Carlow & District Football League in Partnership with FAI Football Development Officer for Carlow Garry Coady have just completed their first “Coach Education Programme”. 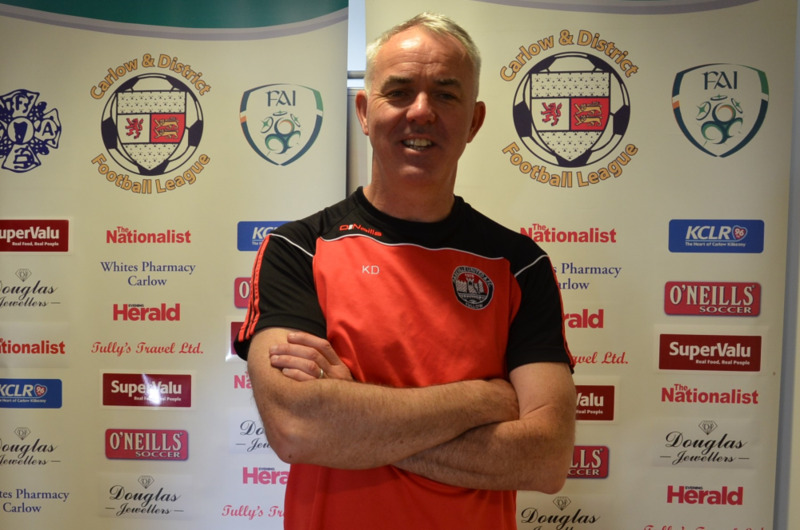 After the league AGM of 2017 it was decided that a new FAI Coach Education Programme would be developed locally to help develop clubs and their coaches/managers. 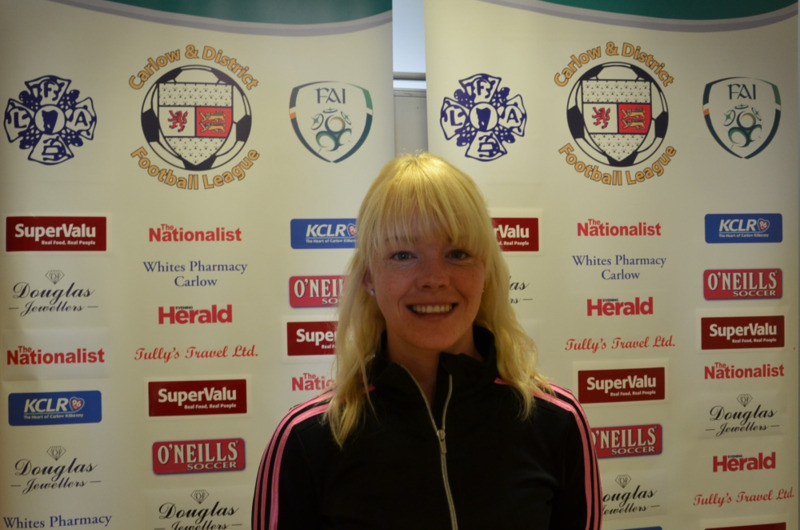 The agreed target was the new FAI National “D” Licence Course. 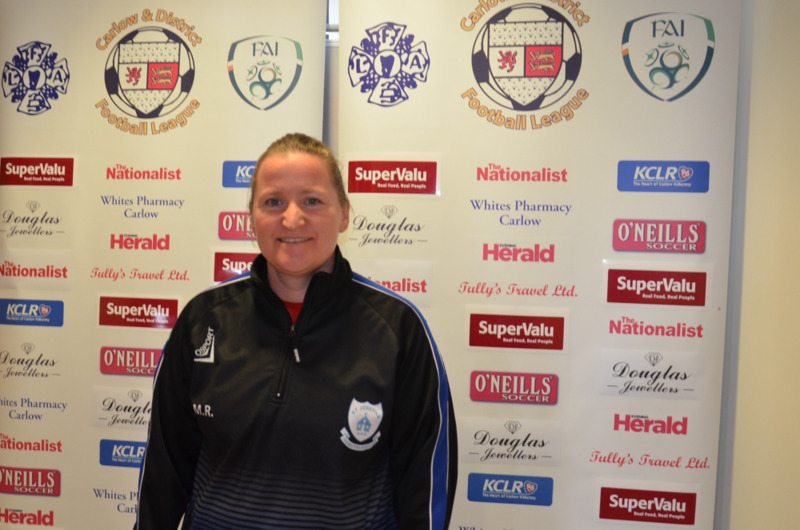 To reach this a number of meetings were held with the league, clubs and potential coaches/managers with a view to getting their ideas, input and what experience they can bring to the programme. 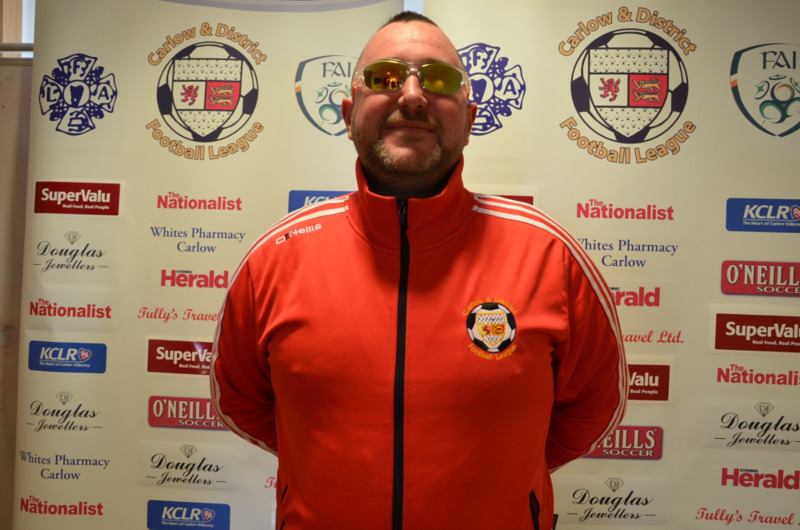 On Saturday 19th May 2018 in I.T.Carlow, 12 Coaches working in the Carlow & District Football League completed their “D” Licence course along with 18 other coaches from various leagues in the region who participated. 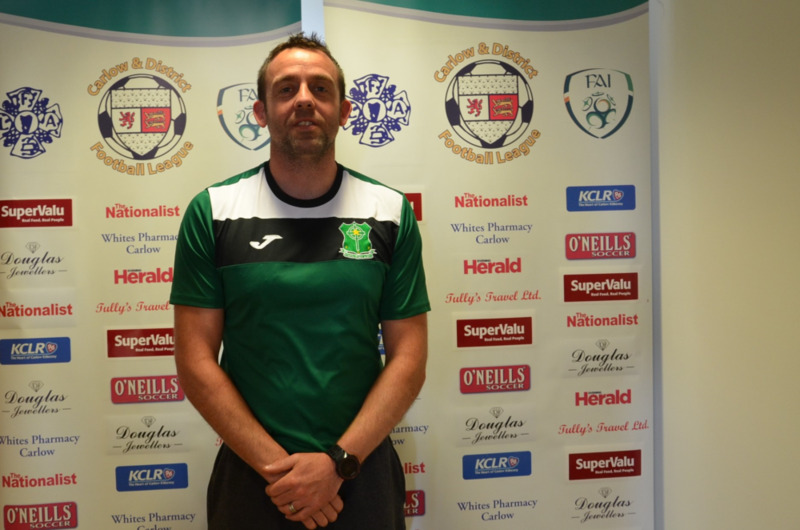 The start for 17 local coaches was the getting those who had yet to complete their FAI Safeguarding 1 across the line, Garda Vetting completed, the new FAI “Adult” Intro course which took place in January followed by various workshops such as the FAI Futsal Intro workshop, 4v4 Small Sided Games, Strength & Conditioning. 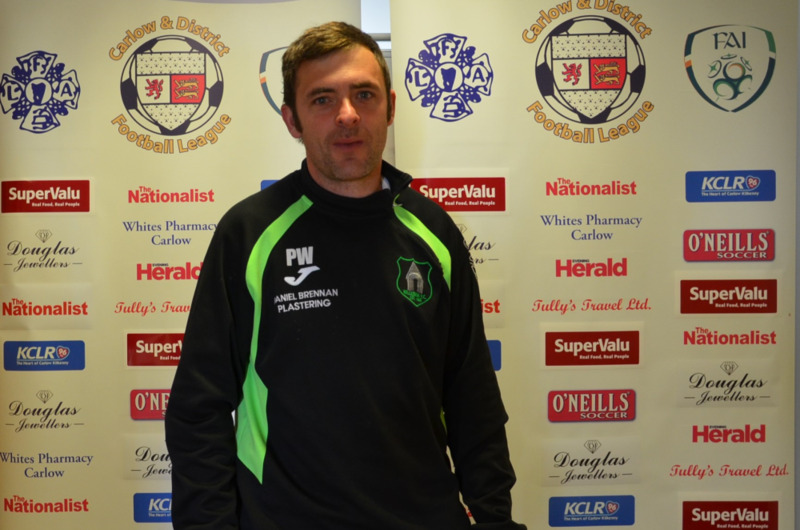 Assistance throughout came from the Committee of the Carlow & District Football League who now see the rewards of investing in local FAI Coach Education, to help assist clubs and their coaches/managers and to help raise the profile of the Carlow & District Football League at Youth, Junior Men’s and Junior Women’s level. 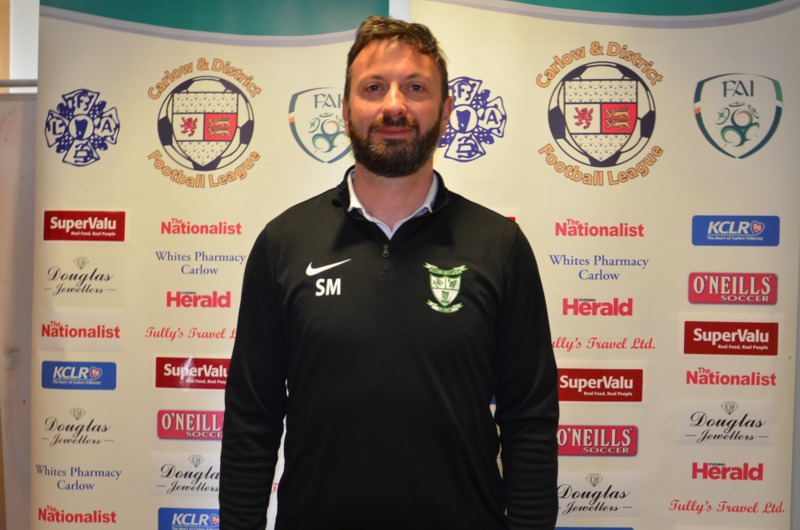 What started out as an idea has now seen a number of Junior Leagues throughout the Country and the FAI Coach Education Department make inquiries has to how this was planned, organised and implemented. 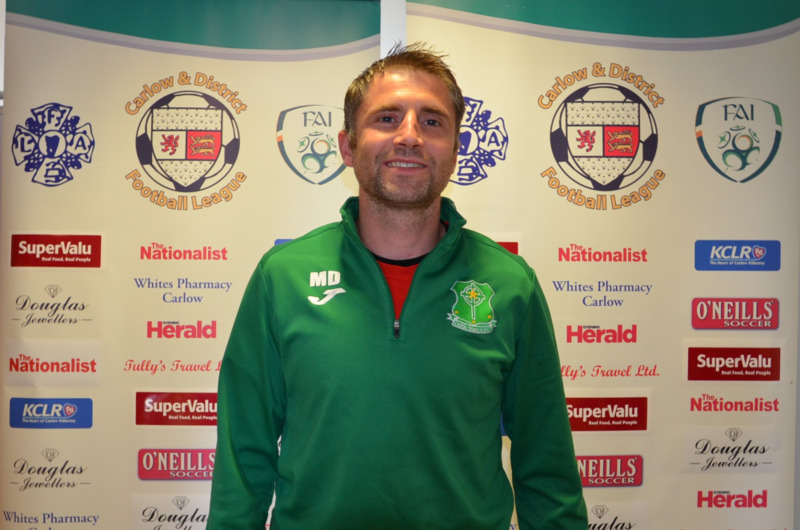 Season 1 was seen as a pilot programme with more plans for the 2018 – 19 Season to include Goalkeeping and club development through the FAI Club Mark.